Kyle Red Silverstein as Tyler, Braxton Beckham as Brendan, Drew Barrymore as Lauren, Alyvia Alyn Lind as Lou, Emma Fuhrmann as Espn, Adam Sandler as Jim, Jessica Lowe as Ginger and Kevin Nealon as Eddy in "Blended." 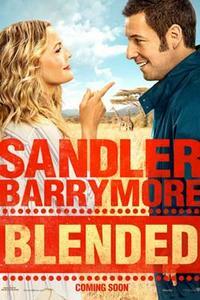 Drew Barrymore as Lauren and Adam Sandler as Jim in "Blended." 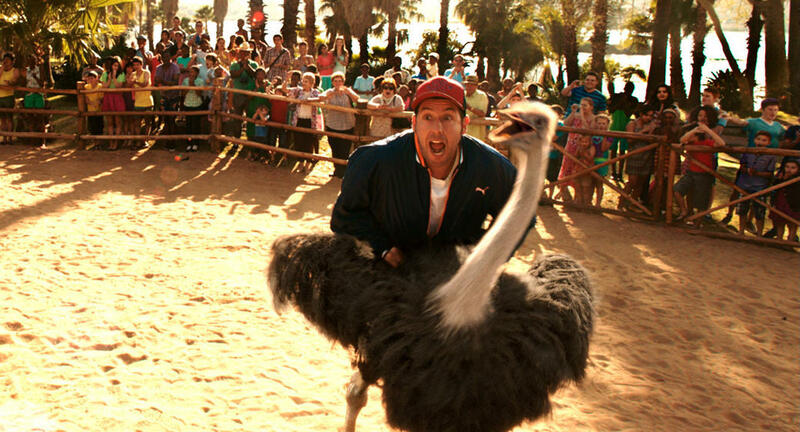 Adam Sandler as Jim in "Blended." 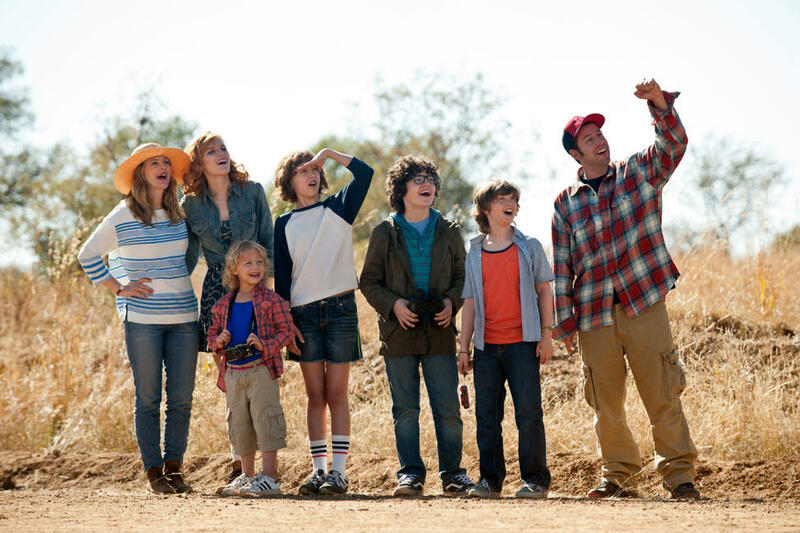 Drew Barrymore as Lauren, Bella Thorne as Hilary, Alyvia Alyn Lind as Lou, Emma Fuhrmann as Espn, Braxton Beckham as Brendan, Kyle Red Silverstein as Tyler and Adam Sandler as Jim in "Blended." Wendi McLendon-Covey as Jen and Drew Barrymore as Lauren in "Blended." 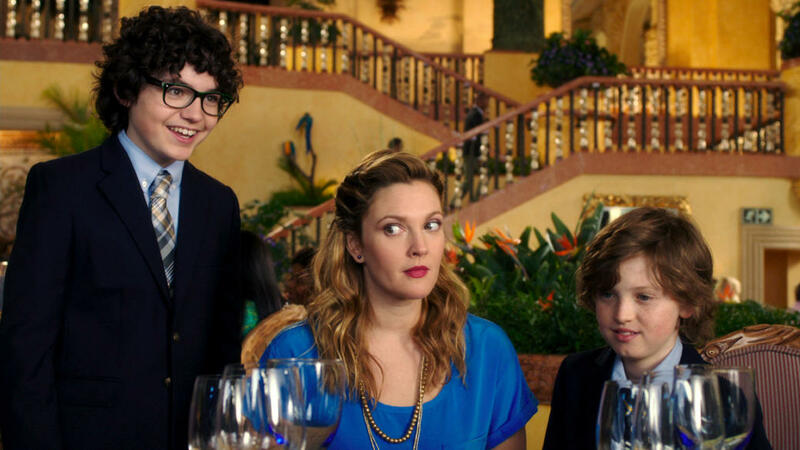 Kyle Red Silverstein as Tyler, Drew Barrymore as Lauren and Braxton Beckham as Brendan in "Blended." Drew Barrymore as Lauren and Joel McHale as Mark in "Blended." 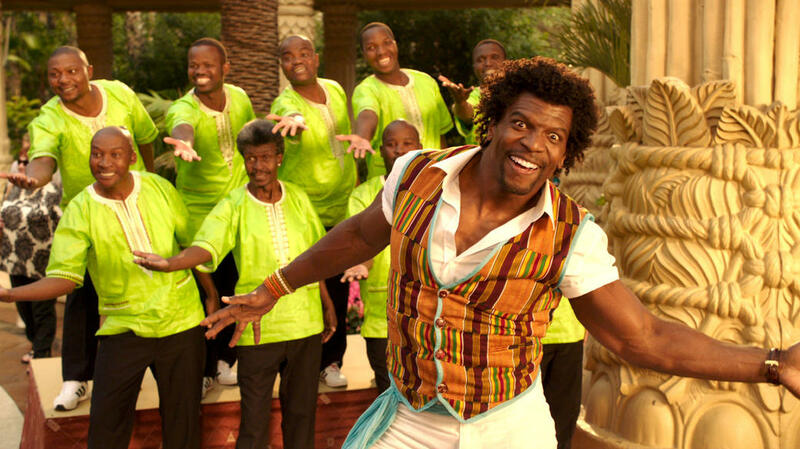 Drew Barrymore as Lauren, Terry Crews as Nickens and Adam Sandler as Jim in "Blended." 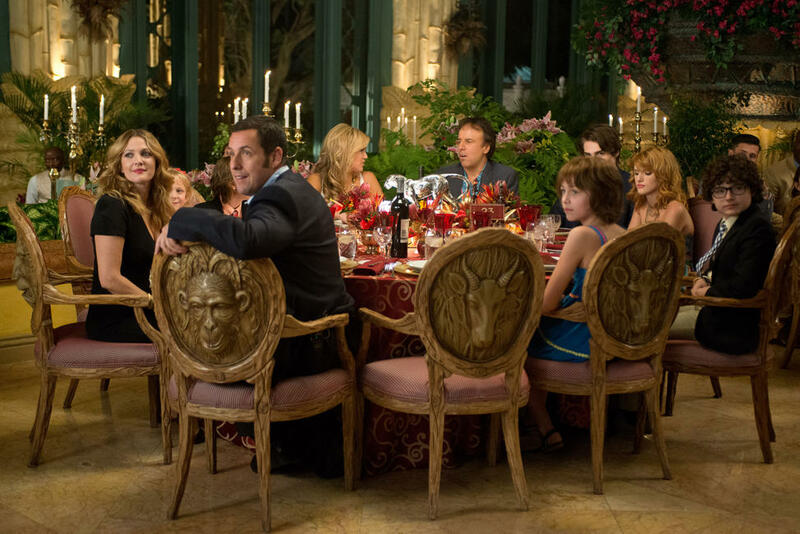 Adam Sandler as Jim and Drew Barrymore as Lauren in "Blended." 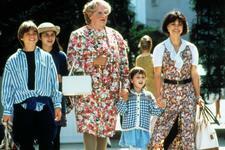 Abdoulaye Ngom as Mfana, Drew Barrymore as Lauren and Adam Sandler as Jim in "Blended." Emma Fuhrmann as Espn, Bella Thorne as Hilary, Alyvia Alyn Lind as Lou and Adam Sandler as Jim in "Blended." Emma Fuhrmann as Espn, Alyvia Alyn Lind as Lou, Bella Thorne as Hilary and Adam Sandler as Jim in "Blended." 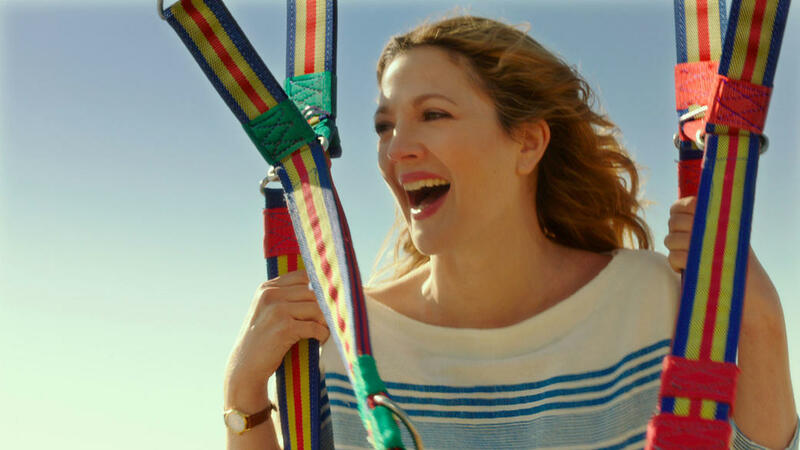 Drew Barrymore as Lauren in "Blended." 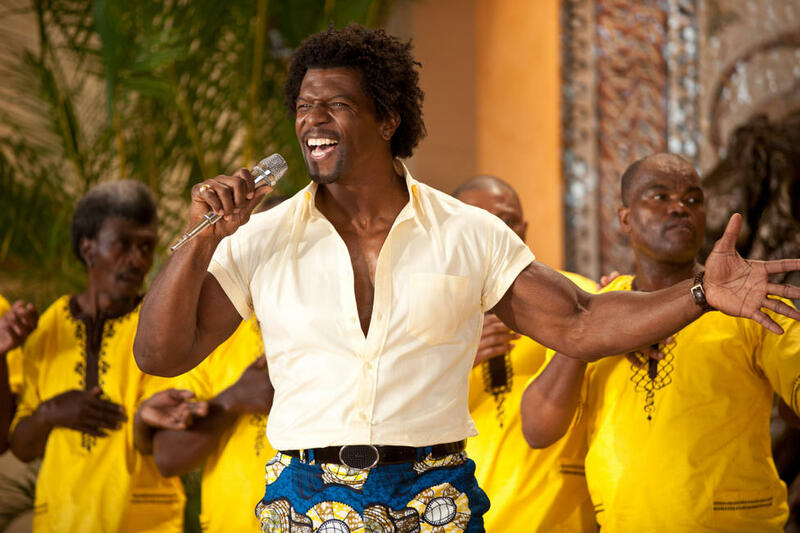 Terry Crews as Nickens in "Blended." Kyle Red Silverstein as Tyler, Braxton Beckham as Brendan, Emma Fuhrmann as Espn, Bella Thorne as Hilary and Alyvia Alyn Lind as Lou in "Blended." Bella Thorne as Hilary and Drew Barrymore as Lauren in "Blended." Jessica Lowe as Ginger and Kevin Nealon as Eddy in "Blended." 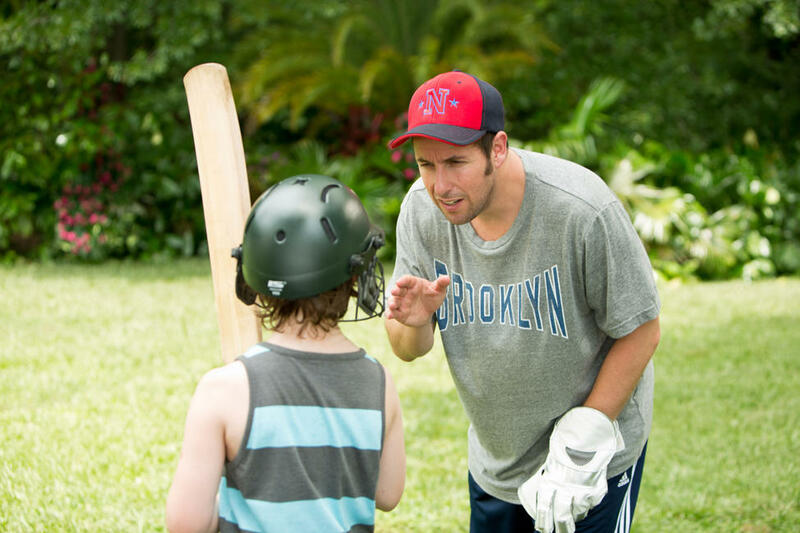 Braxton Beckham as Brendan and Adam Sandler as Jim in "Blended." Zak Henri as Jake and Bella Thorne as Hilary in "Blended." 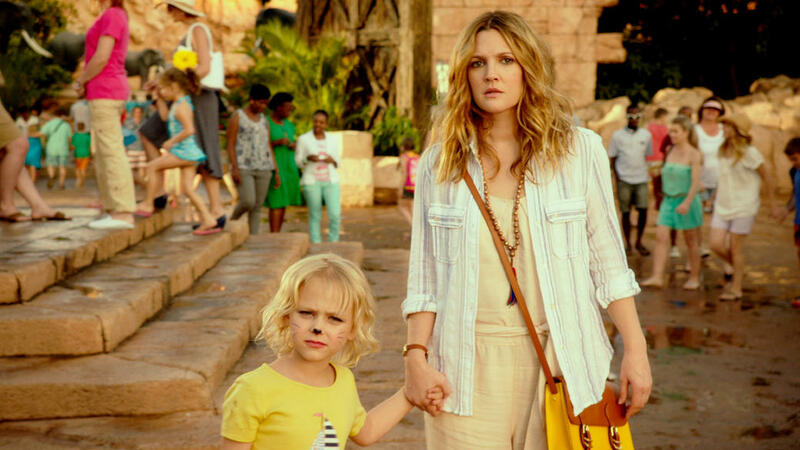 Drew Barrymore as Lauren and Alyvia Alyn Lind as Lou in "Blended." 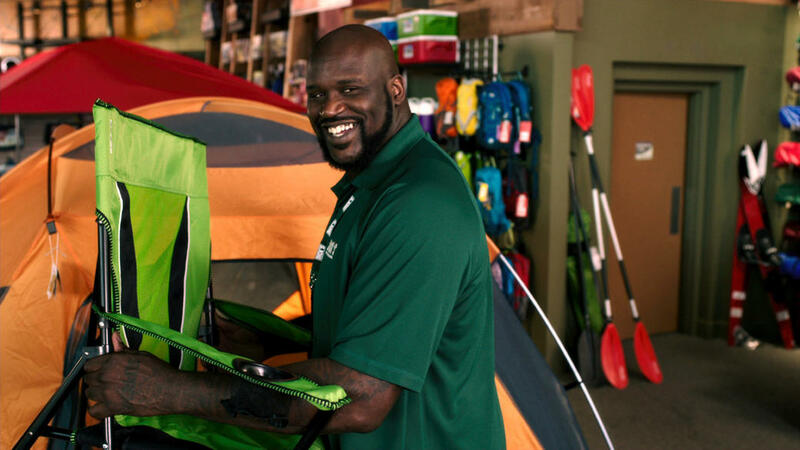 Shaquille O'Neal as Doug in "Blended." Kevin Nealon as Eddy and Jessica Lowe as Ginger in "Blended." Emma Fuhrmann as Espn, Alyvia Alyn Lind as Lou and Bella Thorne as Hilary in "Blended." 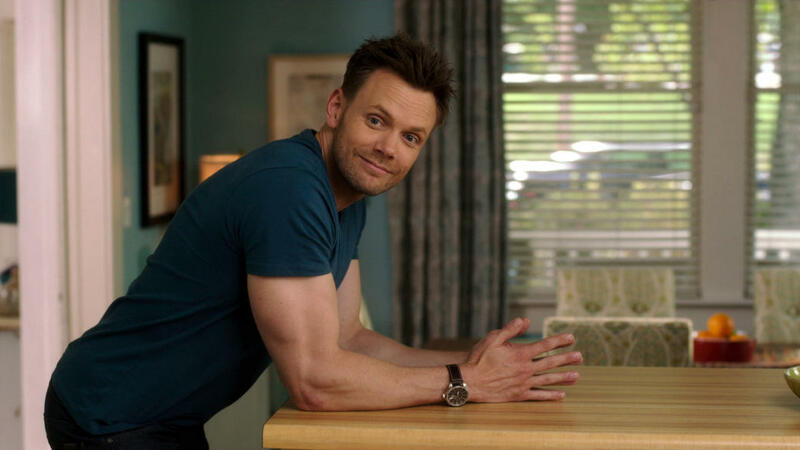 Joel McHale as Mark in "Blended." 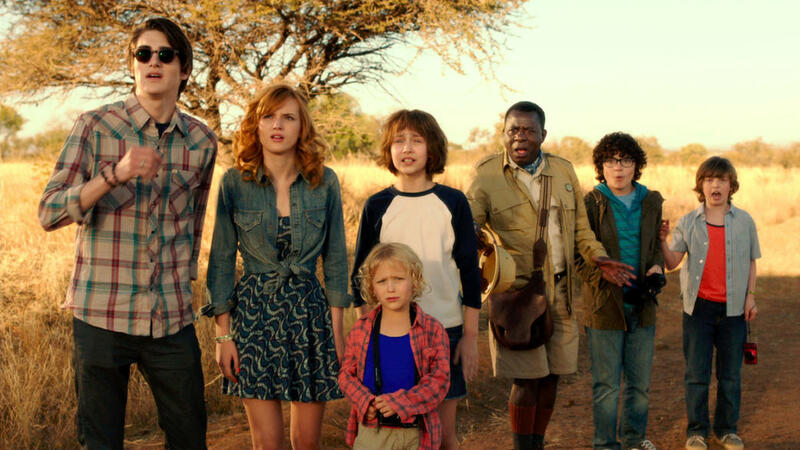 Zak Henri as Jake, Bella Thorne as Hilary, Alyvia Alyn Lind as Lou, Emma Fuhrmann as Espn, Abdoulaye Ngom as Mfana, Braxton Beckham as Brendan and Kyle Red Silverstein as Tyler in "Blended." 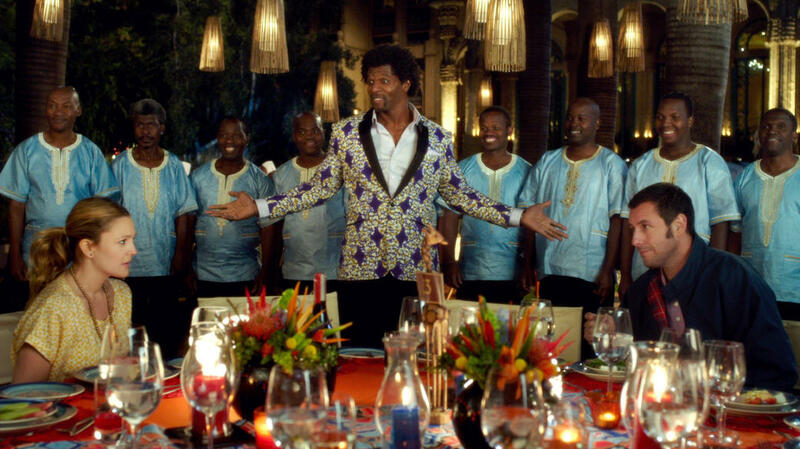 Shaquille O'Neal as Doug and Adam Sandler as Jim in "Blended." Alyvia Alyn Lind as Lou and Drew Barrymore as Lauren in "Blended." 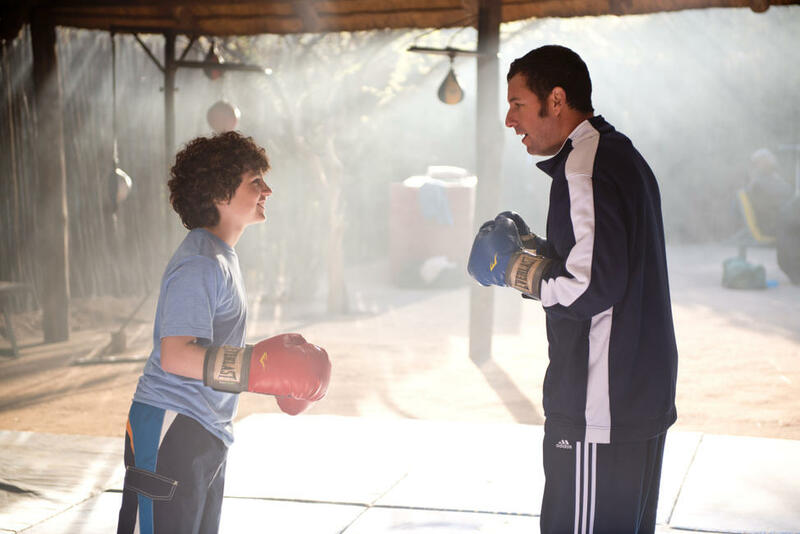 Adam Sandler as Jim and Alyvia Alyn Lind as Lou in "Blended." 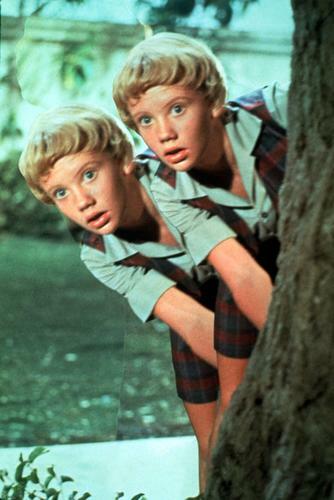 Braxton Beckham as Brendan, Drew Barrymore as Lauren and Kyle Red Silverstein as Tyler in "Blended." 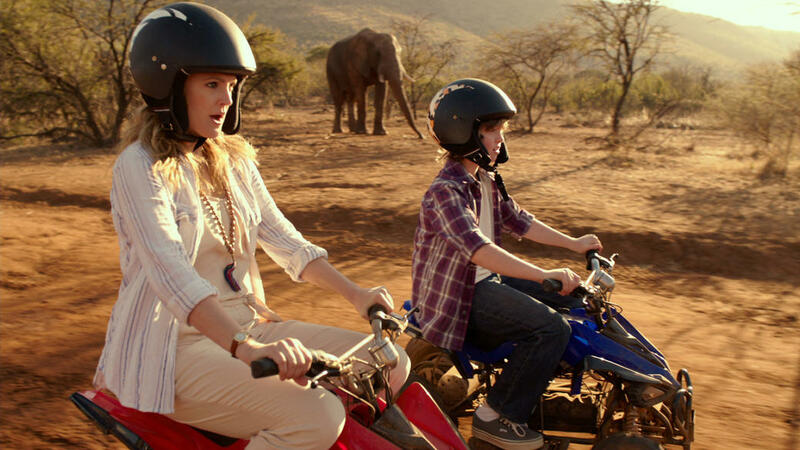 Drew Barrymore as Lauren and Kyle Red Silverstein as Tyler in "Blended." 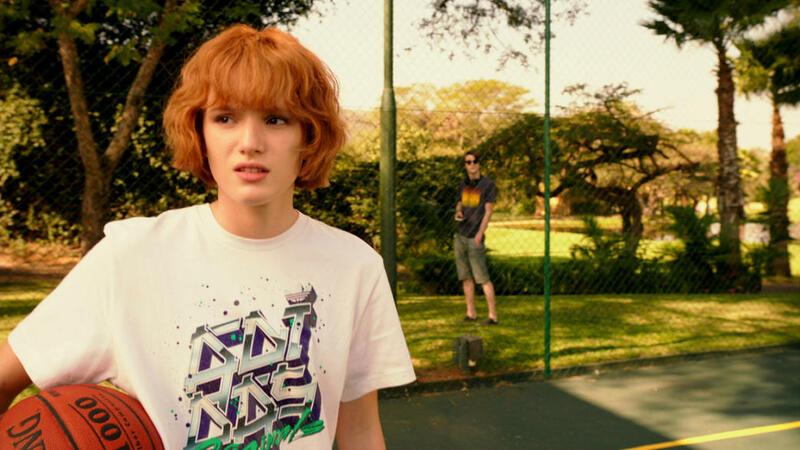 Bella Thorne as Hilary and Zak Henri as Jake in "Blended." 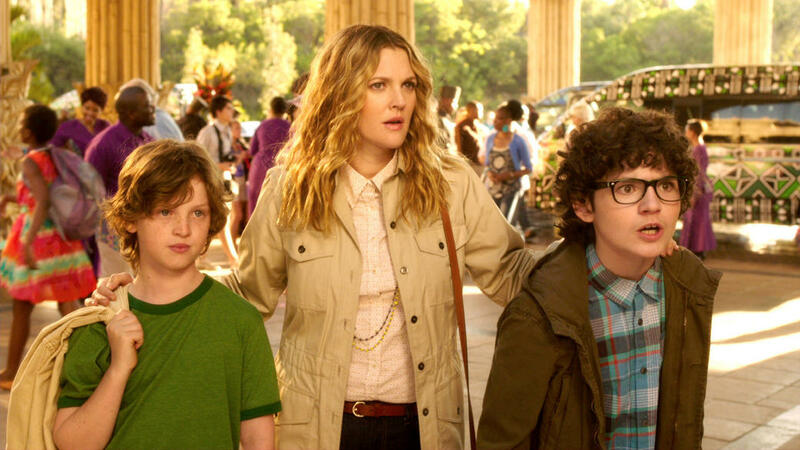 Drew Barrymore as Lauren, Kyle Red Silverstein as Tyler and Adam Sandler as Jim in "Blended." 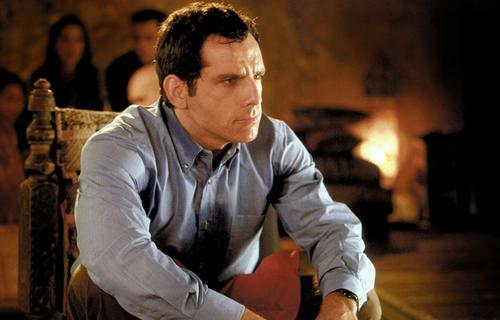 Kyle Red Silverstein as Tyler and Adam Sandler as Jim in "Blended." 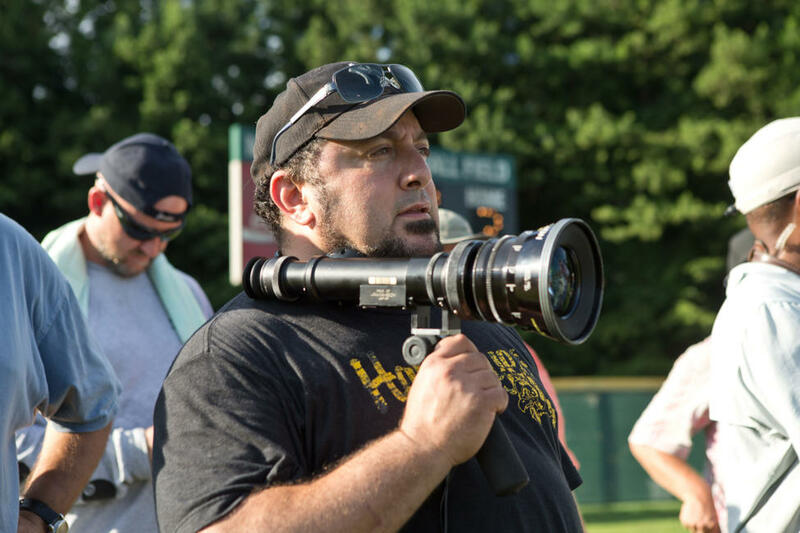 Director Frank Coraci on the set of "Blended." Director Frank Coraci, Adam Sandler and Drew Barrymore on the set of "Blended." Drew Barrymore, director Frank Coraci and Adam Sandler on the set of "Blended."